Smart Serve will be changing the way you can take the training! 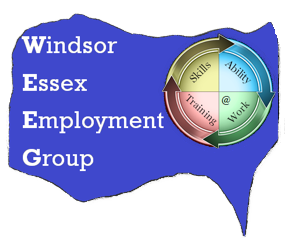 Take this opportunity to get 1-1, in-class facilitation in Windsor. Training will be at the Gino A. Marcus location. Call South Essex Community Council at 519-326-8629 for more information. WEEG website, is up and running, thanks to McKinley.